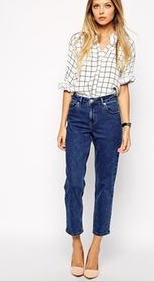 Wider, straighter jeans have been creeping in over the past few years but now we are beginning to see them commercially. 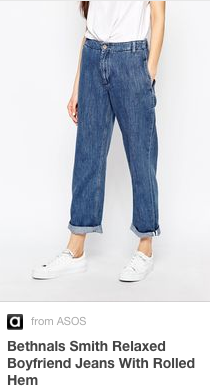 There is a definite shift towards wider, straighter denim including classic 501’s with no lycra, flares and culottes. 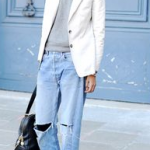 The skinny jean has been around for a while now, many are feeling it is time for a change. 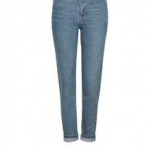 As an alternative you could try straighter cropped jeans, Mom jeans or Boyfriend jeans. 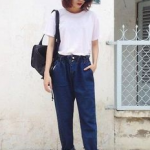 While we are on the subject of Mom and Boyfriend jeans, do you know the difference? 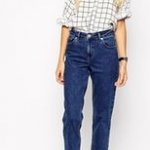 Mom jeans are inspired by 1980’s denim. 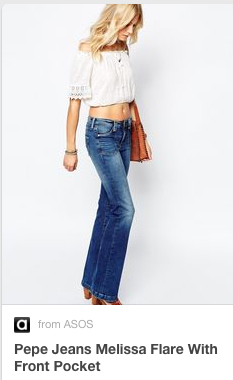 In the mid 00’s we started to rebel against the low rise jean. 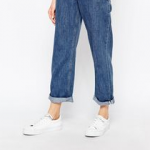 Trendy young things started searching for 80’s vintage denim, typically a high waisted, slightly relaxed tapered jean finishing just above the ankle. 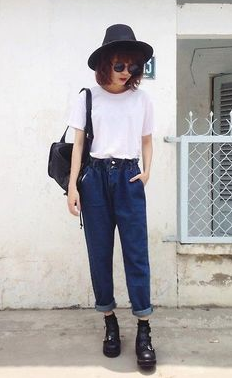 Looking best in a vintage mid blue colour. 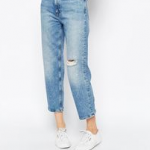 So depending on your age they literally are the kind of jeans your Mum wore. 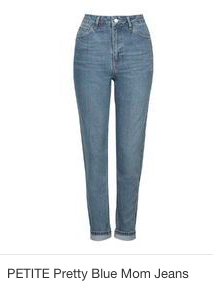 Boyfriend jeans were born when Katie Holmes was spotted wearing Tom Cruise’s jeans back in 2009. 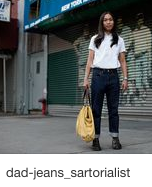 Typically they are relaxed, often distressed with a slightly straighter leg than Mom jeans generally worn below the ankle. 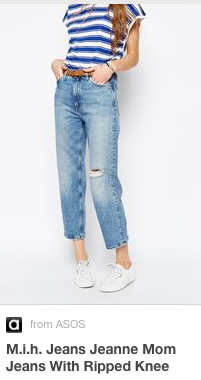 Finally you may also have heard of the Dad jeans, essentially they are a high waisted and straight legged jean. 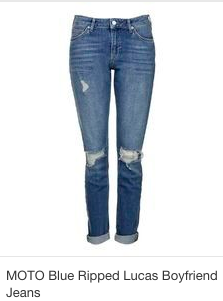 The antithesis of a skinny jegging.